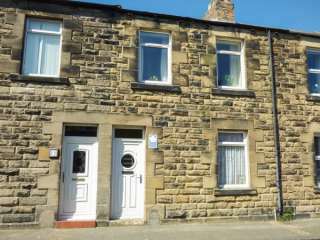 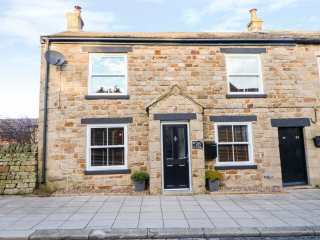 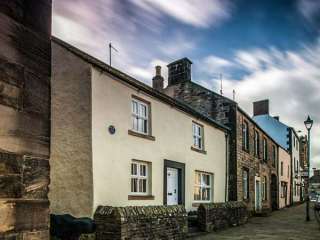 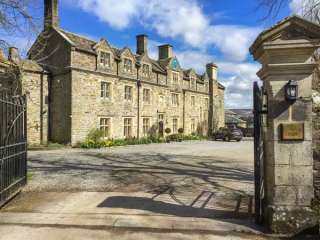 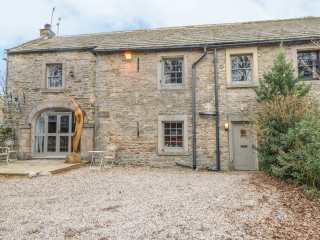 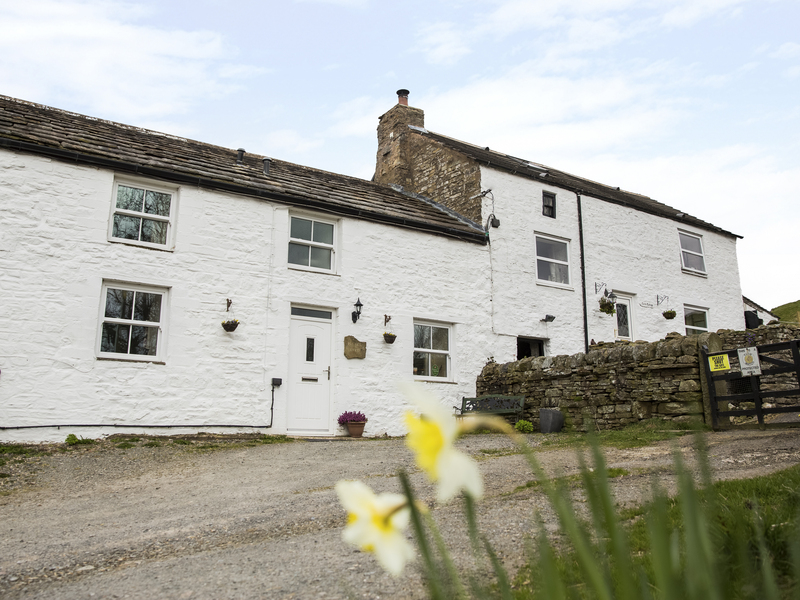 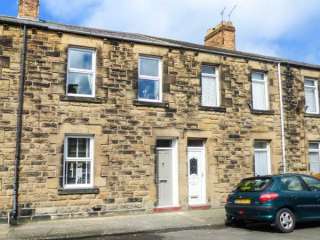 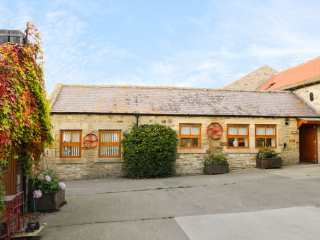 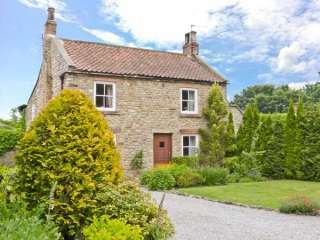 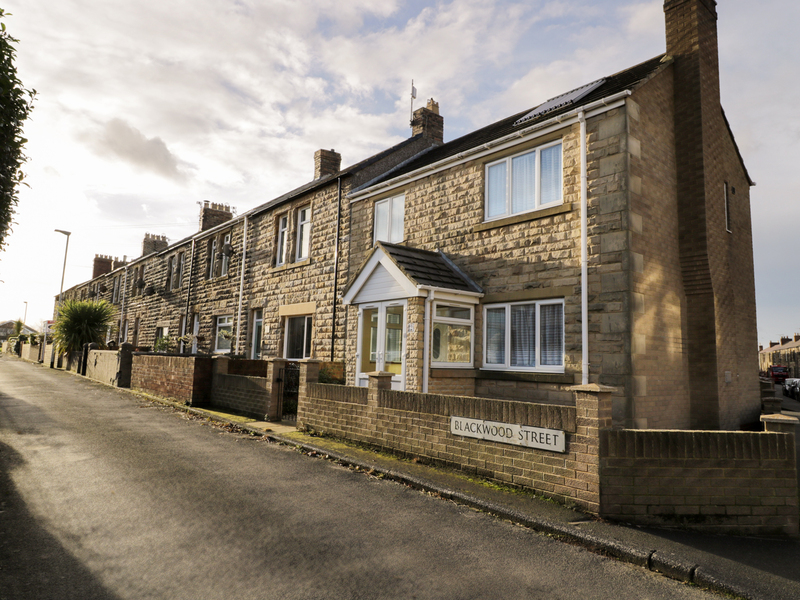 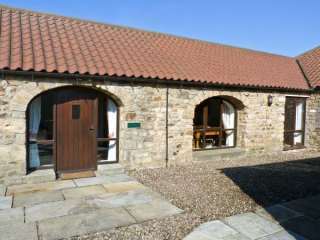 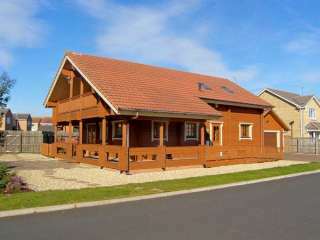 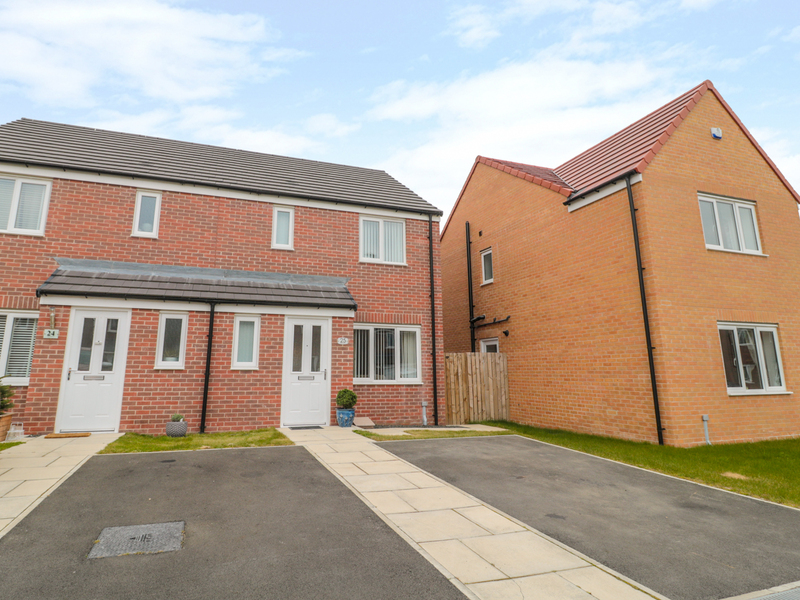 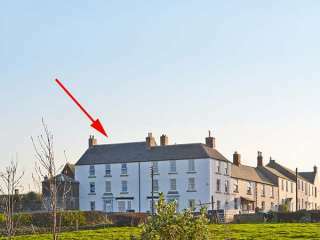 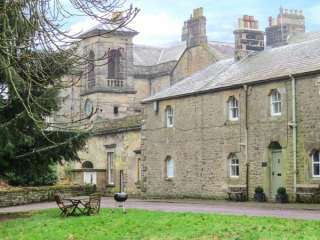 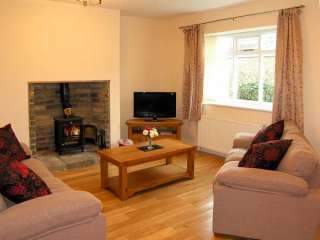 Found 206 holiday rentals in Northumberland / County Durham. 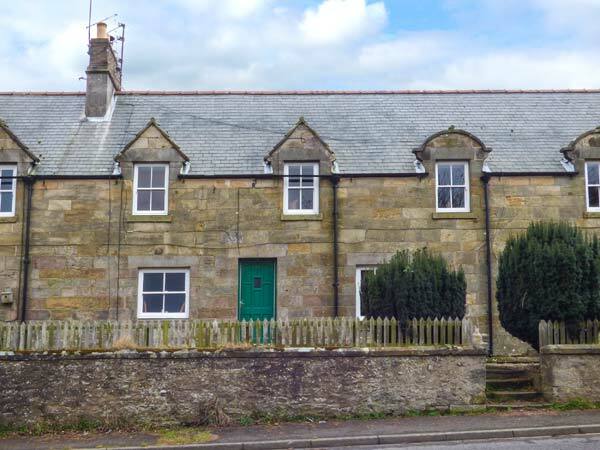 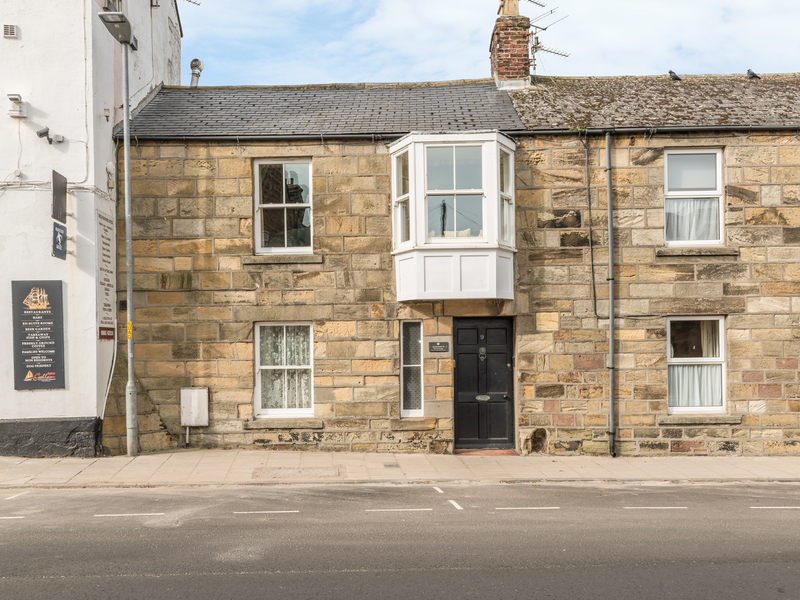 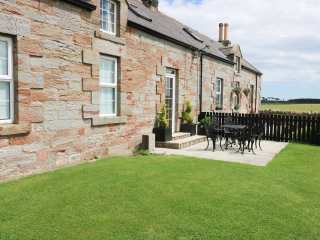 A traditional stone cottage near Berwick-upon-Tweed in Northumberland that can sleep six people in three bedrooms. 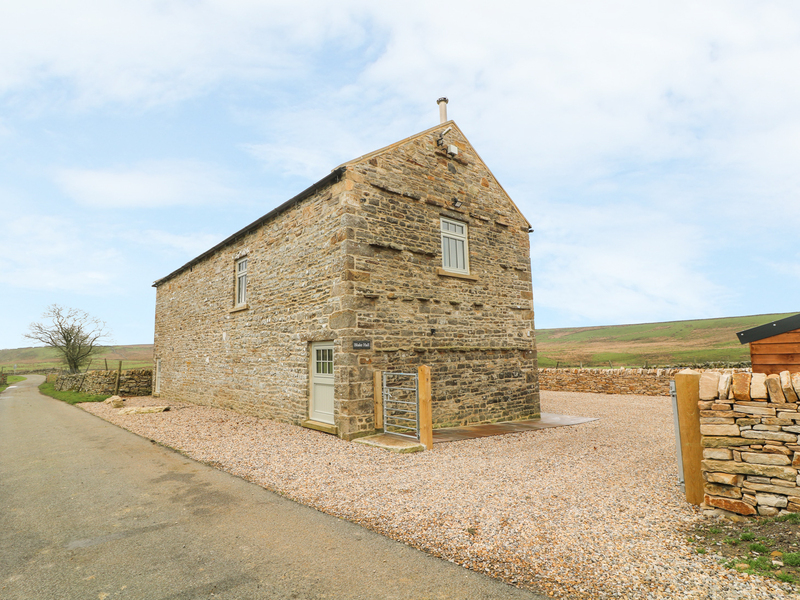 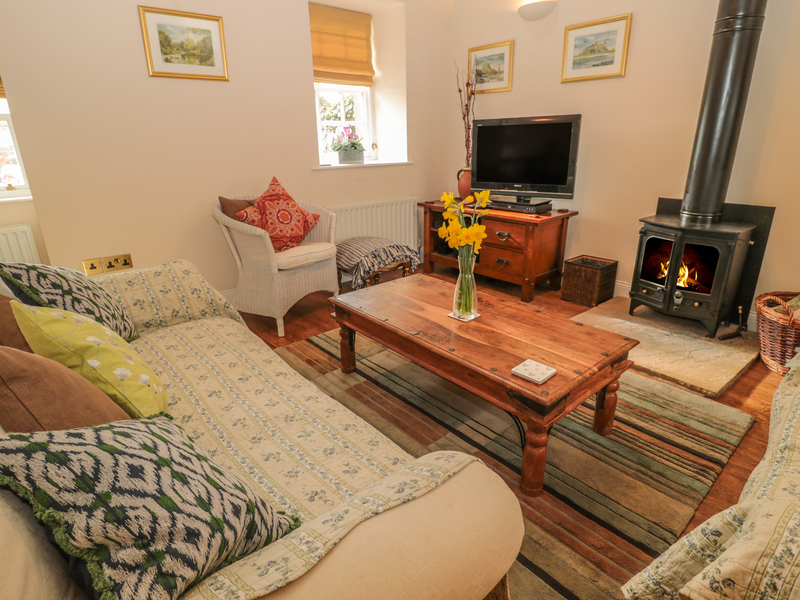 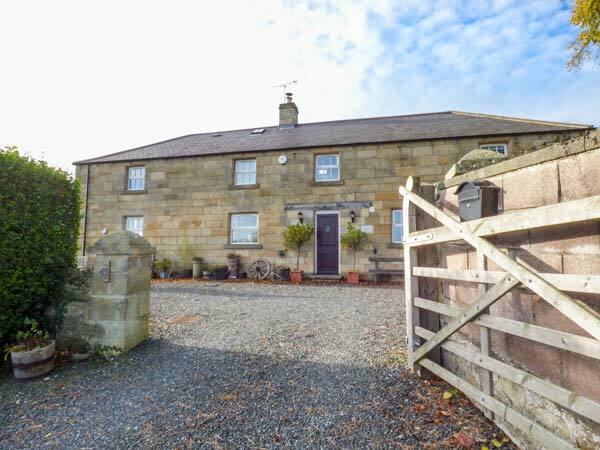 "This luxury, well-presented cottage is near Bellingham in Northumberland and can sleep six people in three bedrooms. " 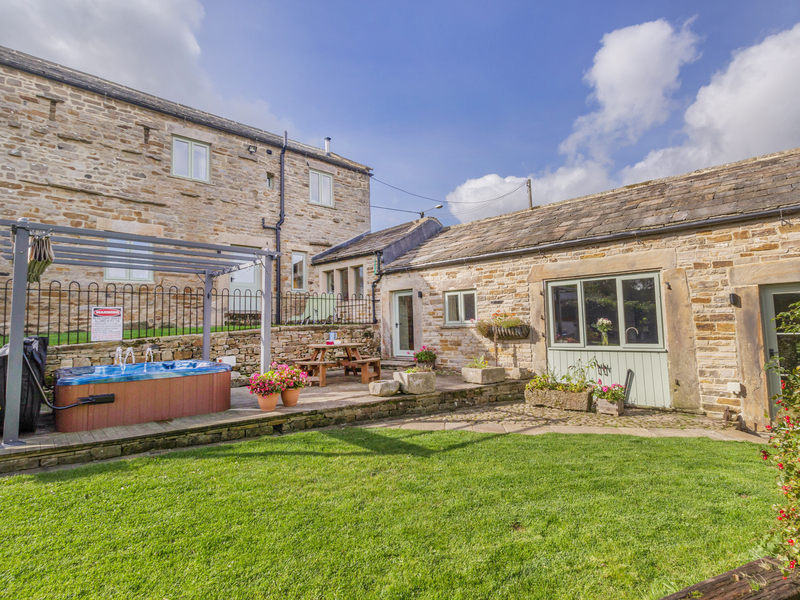 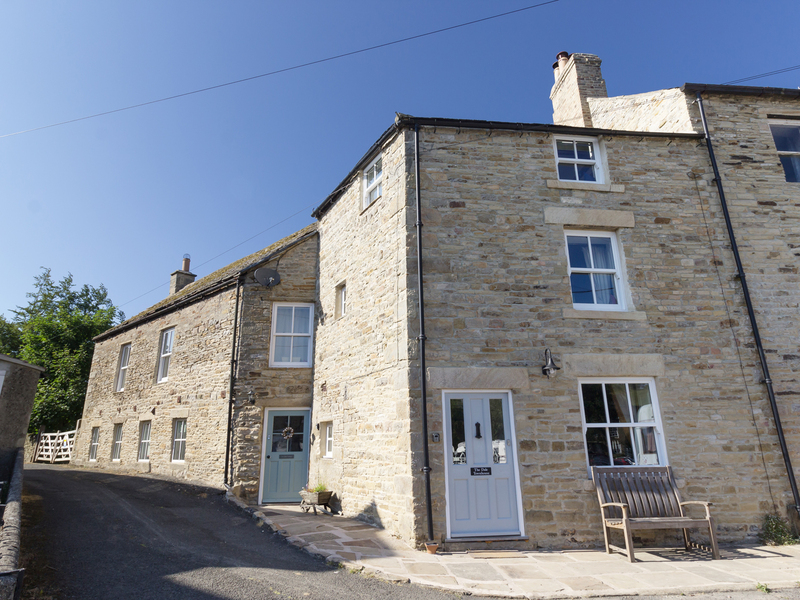 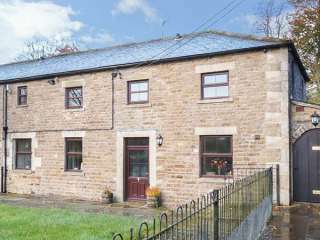 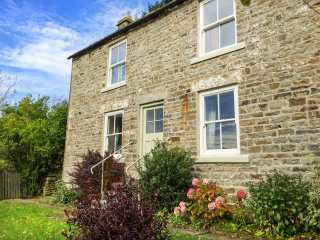 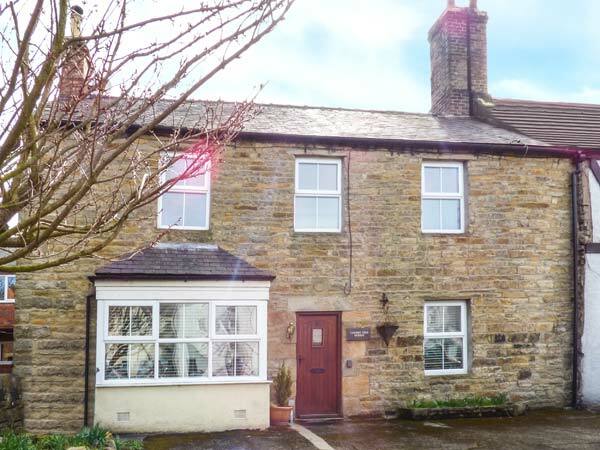 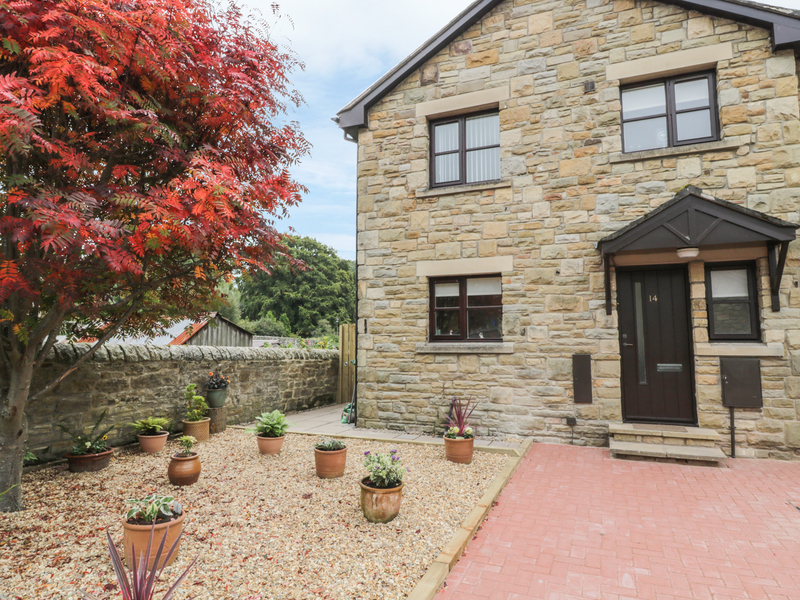 "Sleeping up to six people in two bedrooms, this single storey cottage is on a working farm with stunning views, in the village of Heddon-on-the-Wall near Hexham." 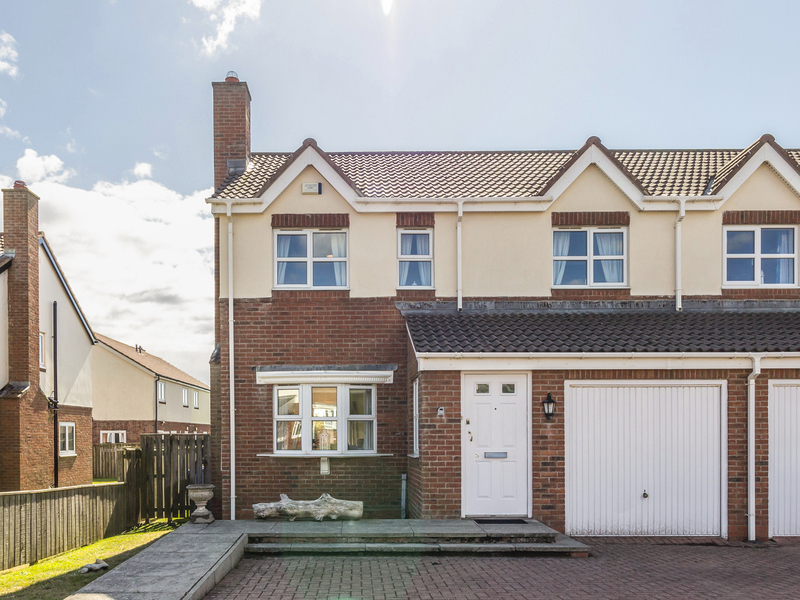 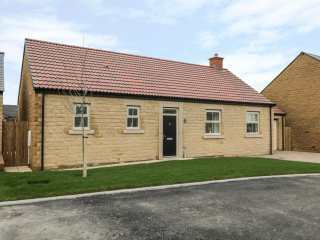 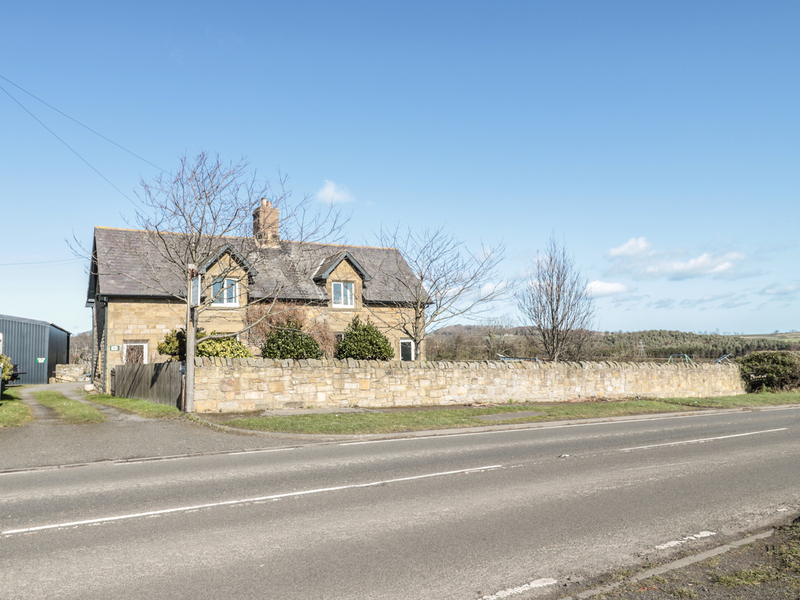 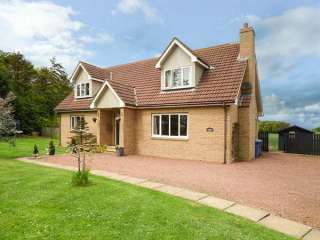 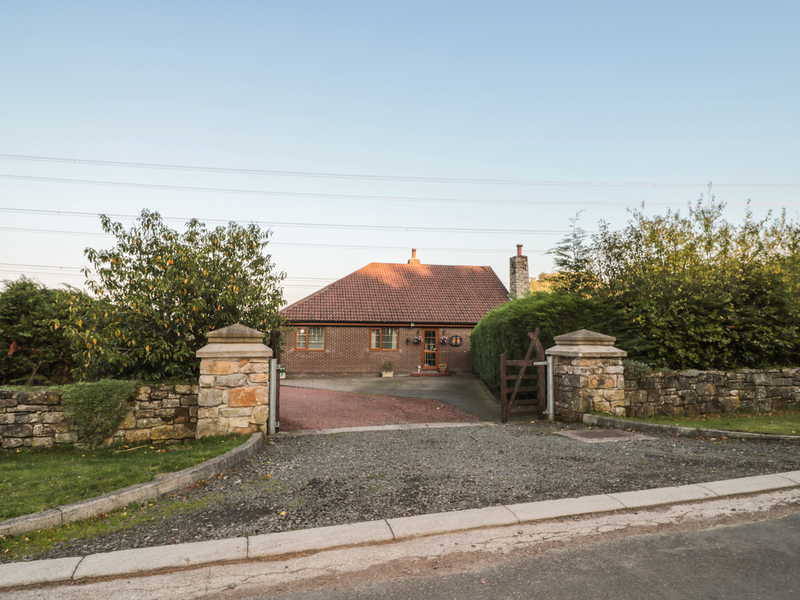 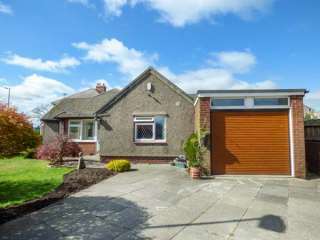 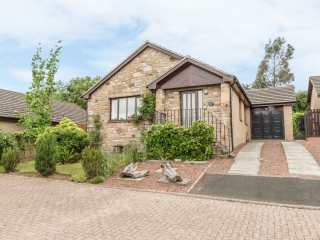 A detached bungalow situated in the Northumberland village of Embleton and sleeping up to six people in three bedrooms. 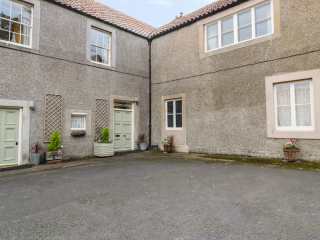 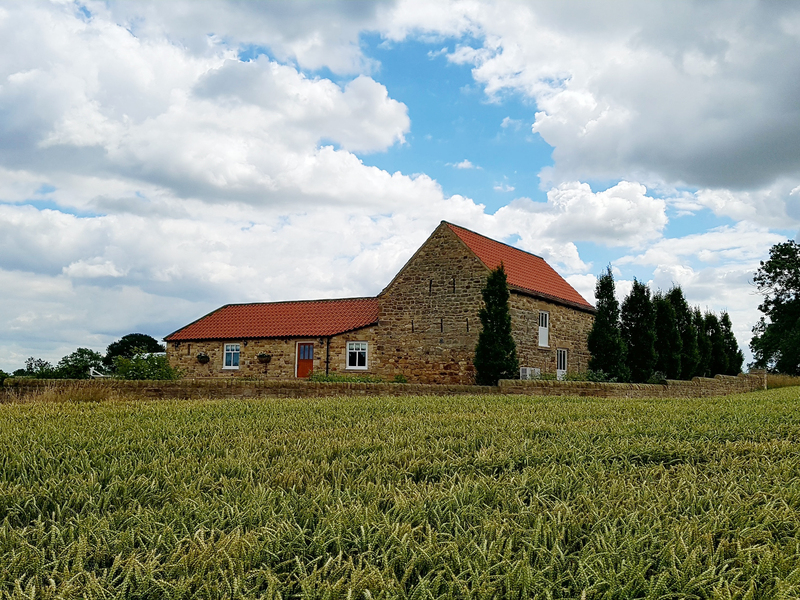 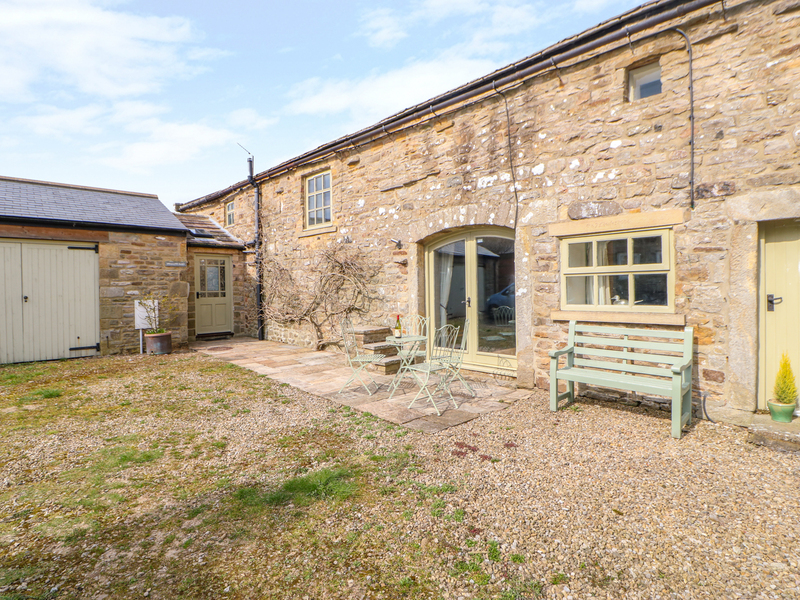 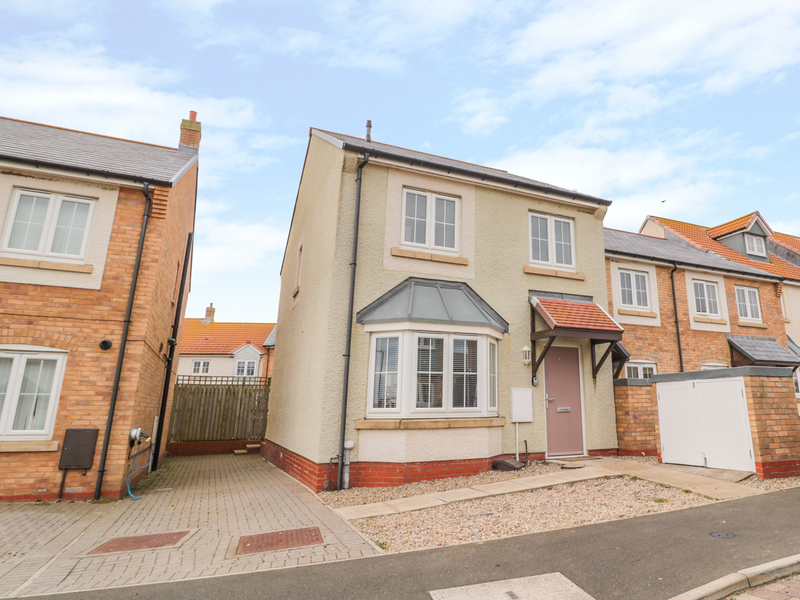 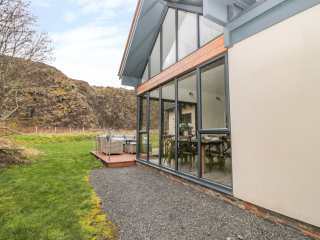 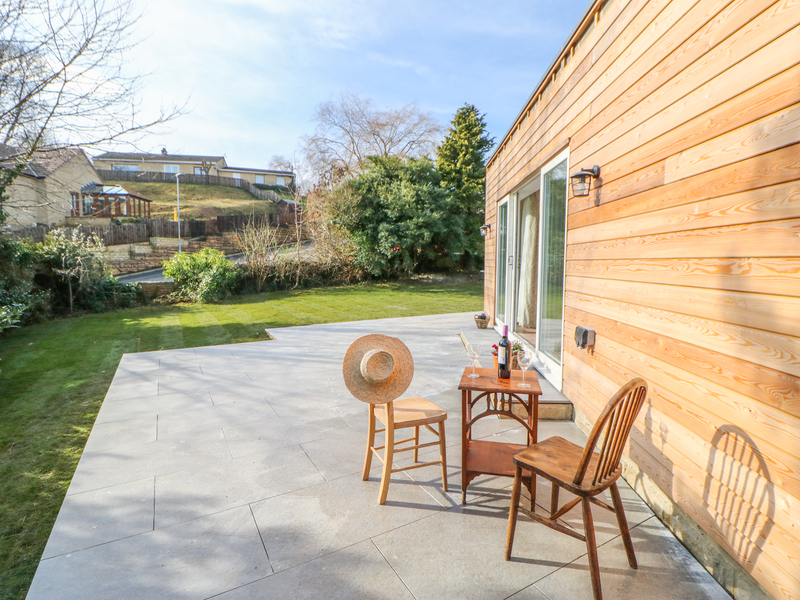 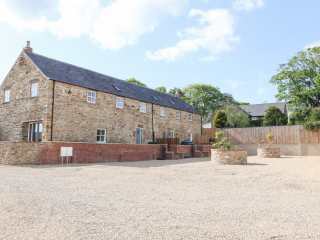 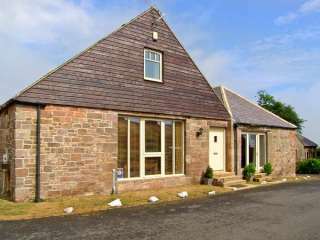 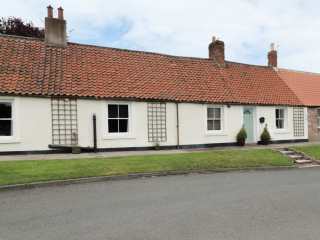 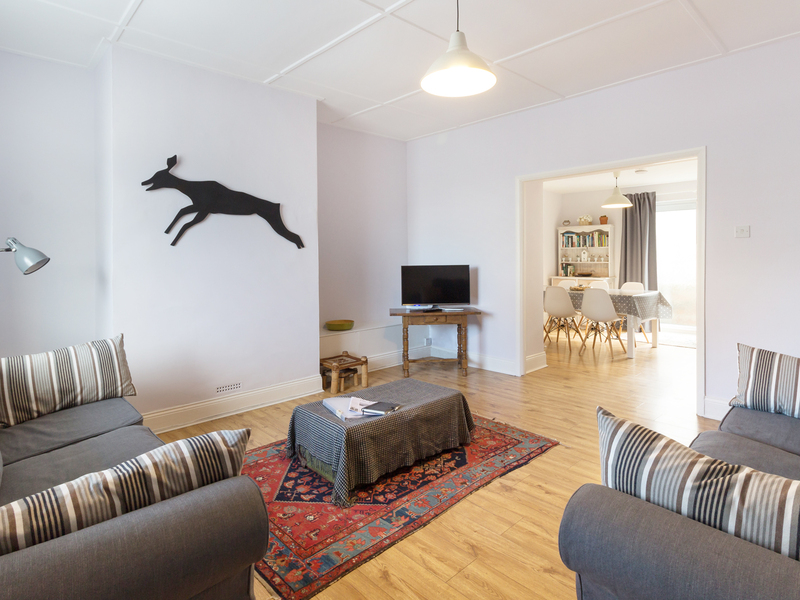 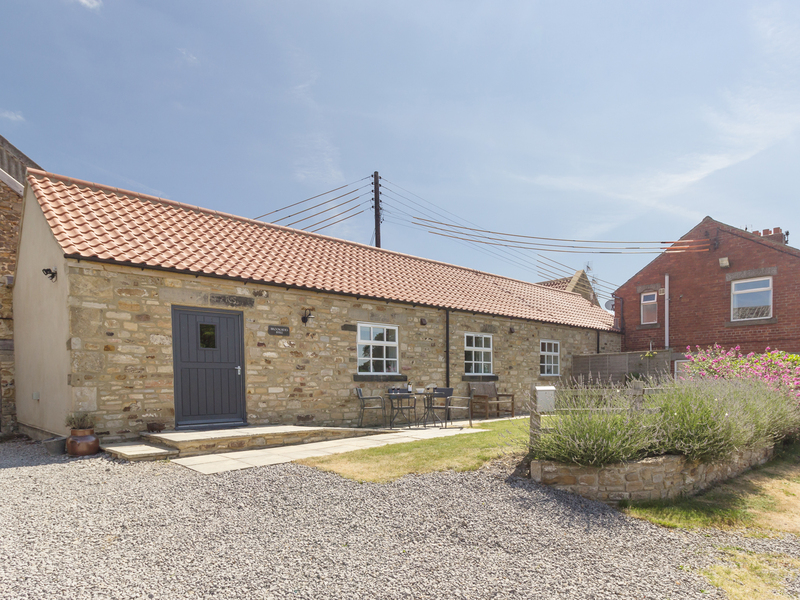 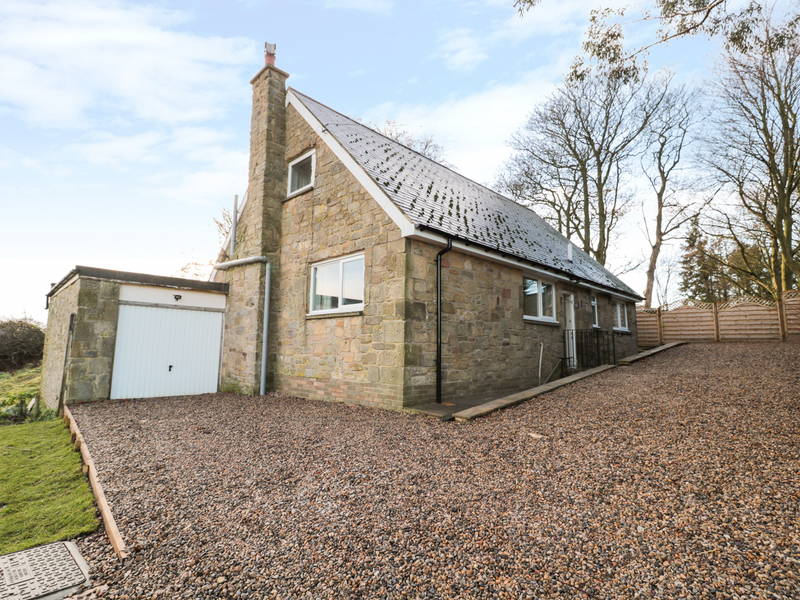 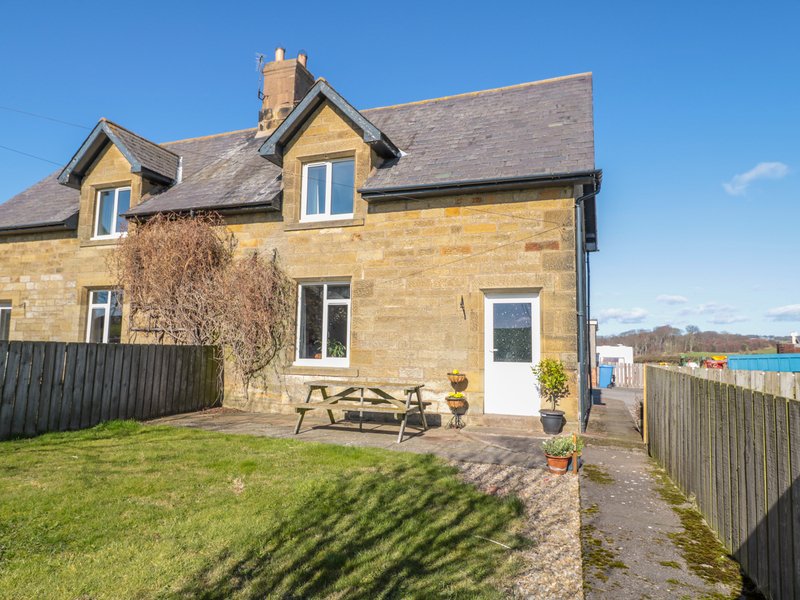 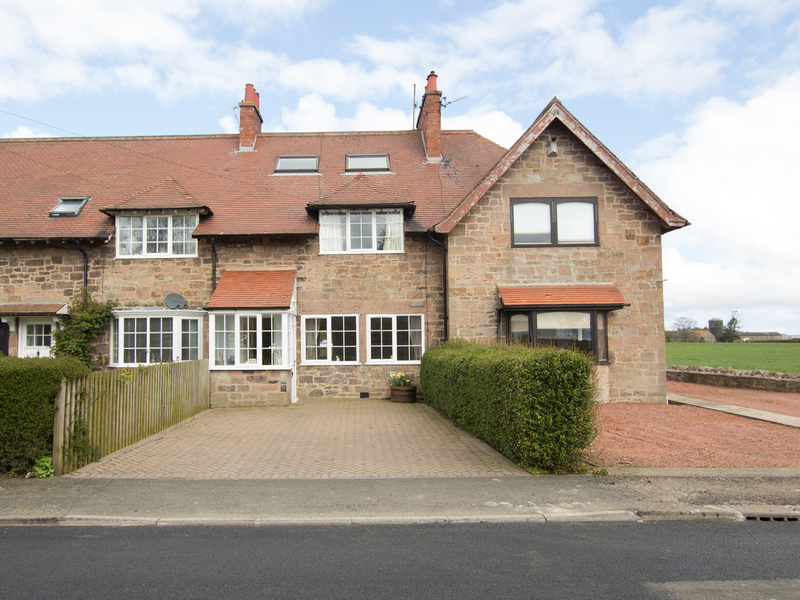 "A stunning barn conversion, superbly located in Tughall Steads, a peaceful hamlet nestled between the popular beach villages of Beadnell and Newton-by-the-Sea and can sleep eight in three bedrooms."